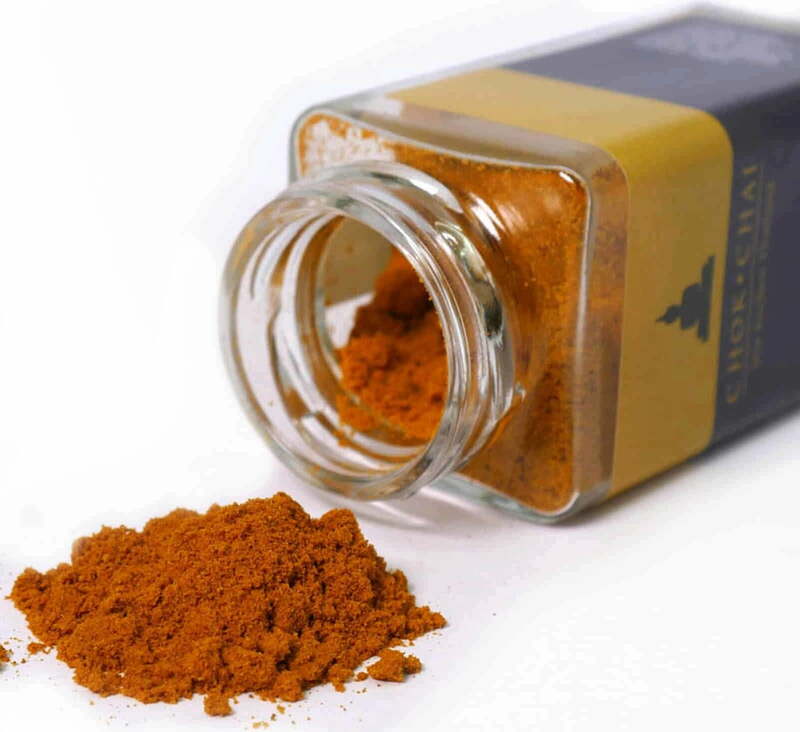 Turmeric adds a certain uniqueness to your dishes. 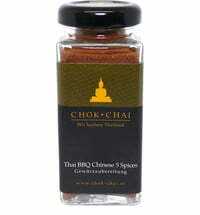 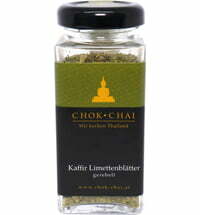 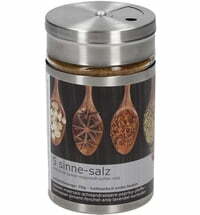 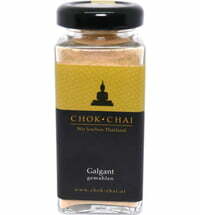 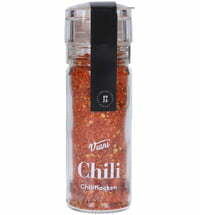 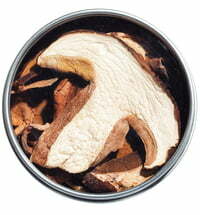 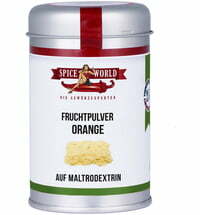 The spice can also be used for a variety of rice dishes or sauces. 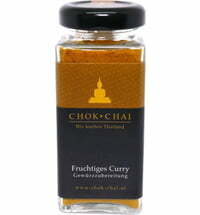 Turmeric is also simply a must for Asian curries. Harmonises very well with: coconut milk, chilli, garlic, ginger, coriander, cumin pepper, chilli, ginger, coriander, cardamom, garlic, cinnamon and orange zest.